Bay windows are designed to make the look and feel of any room more spacious, while bringing in light and increasing its brightness. A bay window can work in living areas, bedrooms, kitchens, home offices, as well as family or dining areas where an increase in natural light would make the environment a more enjoyable place. The installation is the biggest challenge with a bay window. The construction of the bay window frame and the correct method of installing the waterproofing mechanisms like flashing will be the difference between a beautiful window you and your family will enjoy for many years or a world of unwanted problems. 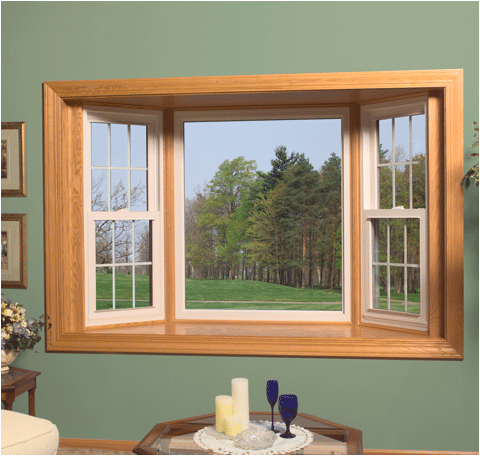 A bay window is a series of windows that might be a combination of single or double hung windows or maybe casement windows to form a bay that projects outside of the home. 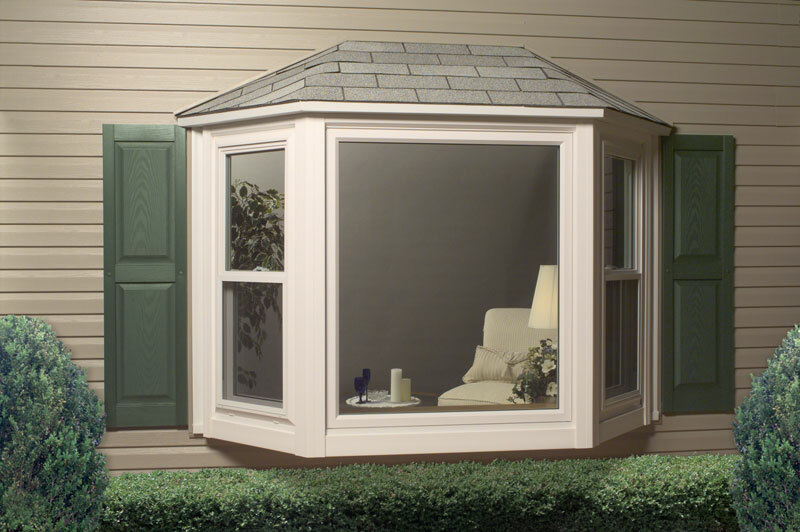 One of the more beautiful options available for your home, but very challenging to install. Bay windows are very popular in the Chicagoland area because they can brighten up a room and create a feeling of openness.